If you haven't tried using natural ingredients on your hair, you may be missing out. 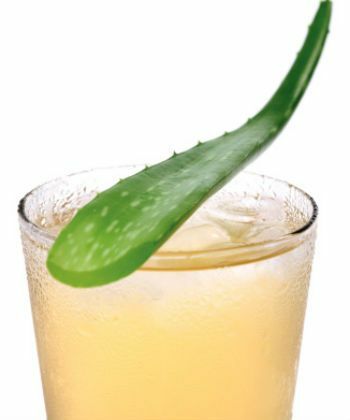 Aloe Vera has been used for centuries as a health and beauty aide and has proven, to curls and fragile hair, to be a real BFF. Here are two easy recipes that you can make at home in either small, or larger batches, depending on your hair’s needs (and length). If you make extra you can even store it in your fridge for later. You can add or remove ingredients to suit your hair's needs. Add all items into a blender and mix well for 3-5 minutes. Empty into a jar to be stored in the fridge. Apply to hair as needed and notice the shine and definition of your curls! Mix all ingredients in a mister/spray bottle and apply to damp or wet hair. Allow the product to air dry for best results. This conditioning treatment will give your curls definition and bounce. 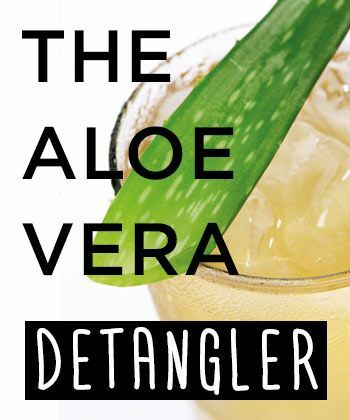 Visit our Facebook page and show us your hair after your aloe vera experience.